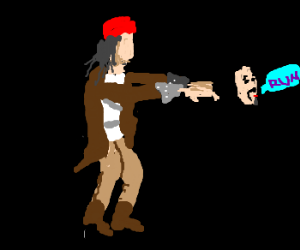 The quality of vet games isn't very good now. 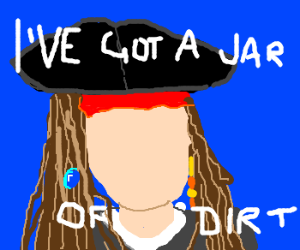 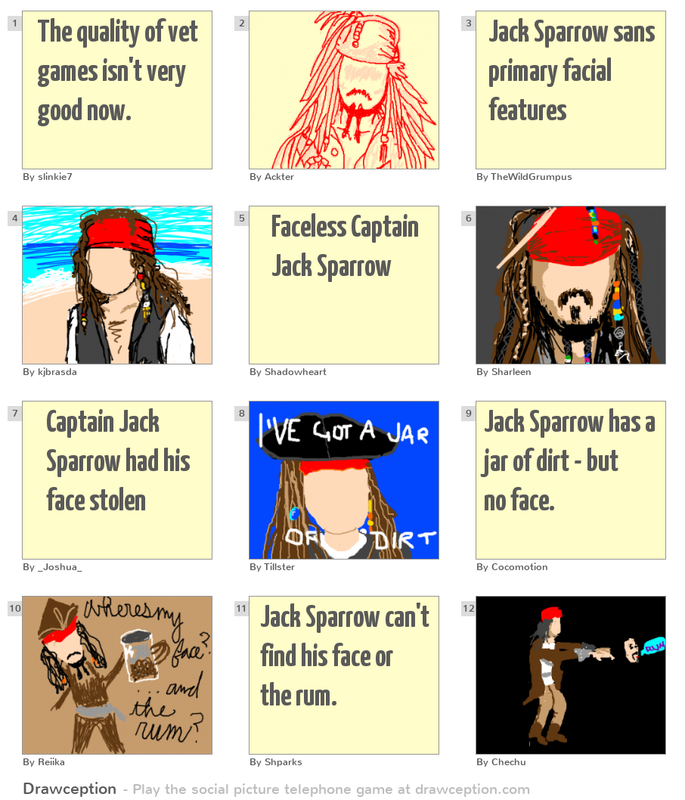 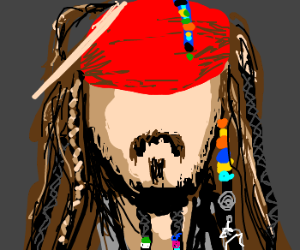 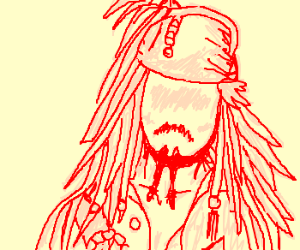 Jack Sparrow has a jar of dirt - but no face. 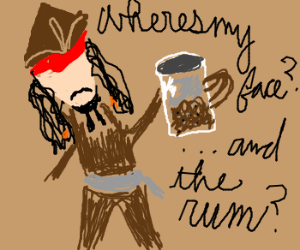 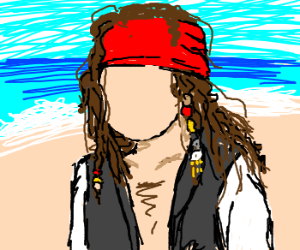 Jack Sparrow can't find his face or the rum.